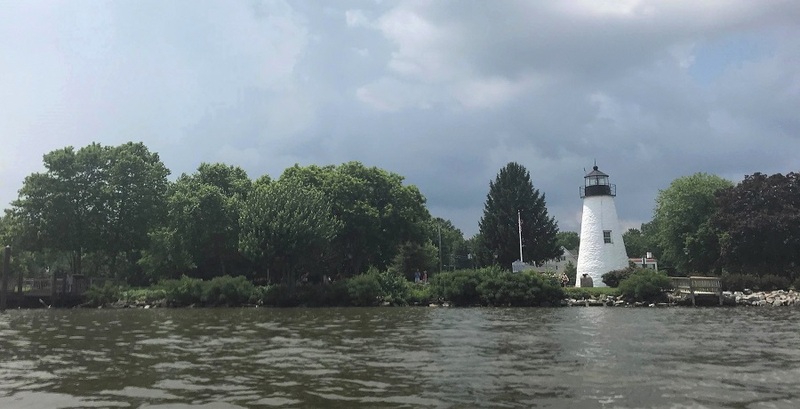 The Friends of Concord Point Lighthouse, Inc. is a nonprofit organization dedicated to the preservation and promotion of the historic Concord Point Lighthouse and Keeper’s House in Havre de Grace, Maryland. Our members and volunteers have been “keeping the light” for over forty years. The Concord Point Lighthouse was built in 1827 where the Susquehanna River meets the tidal flow of the Chesapeake Bay. It is one of the oldest lighthouses in continuous operation on the East Coast. Fully restored, the Lighthouse and Keeper’s House are open to the public on weekends from April to October. The Lighthouse property anchors one end of a waterfront promenade offering spectacular views of the river and the Upper Chesapeake Bay. It is a popular site for wedding ceremonies and special events. Educational tours are conducted throughout the year by volunteer keepers. We invite you to explore this website to learn more about the history and construction details of the Lighthouse and Light Station properties, or for information about weddings and other events, lighthouse tours, membership in our organization or volunteering. The Concord Point Lighthouse is on the National Register of Historic Places. 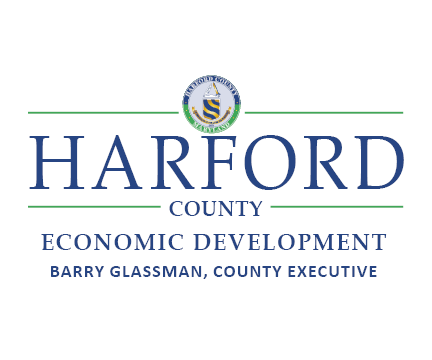 Visit historic Havre de Grace's best known landmark! We are located off of I-95 between Baltimore and Philadelphia, at exit 89. Free Admission to Lighthouse and Keeper's House.